Best Pillow I ever had. The BEST PILLOWS I EVER OWNED! My Pillow are the best pillows I've ever purchased. I sleep better at night. I mean a really deep and restful sleep. I can't tell you how much these pillows have changed my life. I can only tell you to try one and see if they work for you. Trust me they will. Takes a while to get to be the best pillow ever. For Sleeping and my neck and body wake up for the better. Best pillow you will ever lay your head on! 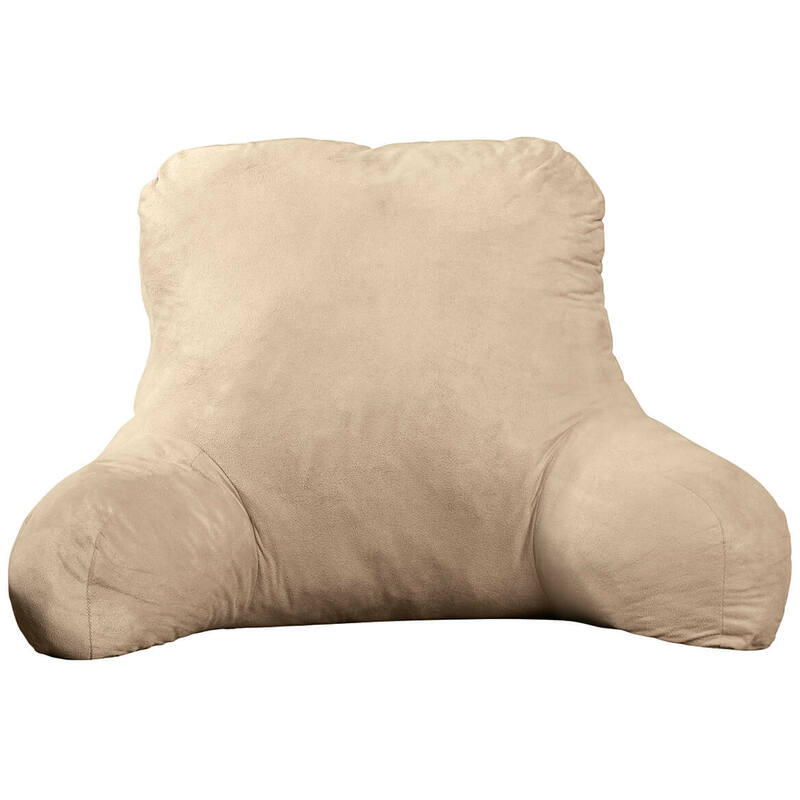 I bought this pillow for my disabled son who sleeps in a hospital bed. It keeps sliding out from under his head since he has no headboard for it to cling to. He has learned to handle it and likes it. Way over priced. Bunches up and needs to be reshape in the morning. I sleep better on my old pillow. Priced much to high. What is the American sleep foundation? I like the my pillow Iwanted to get a family member one. 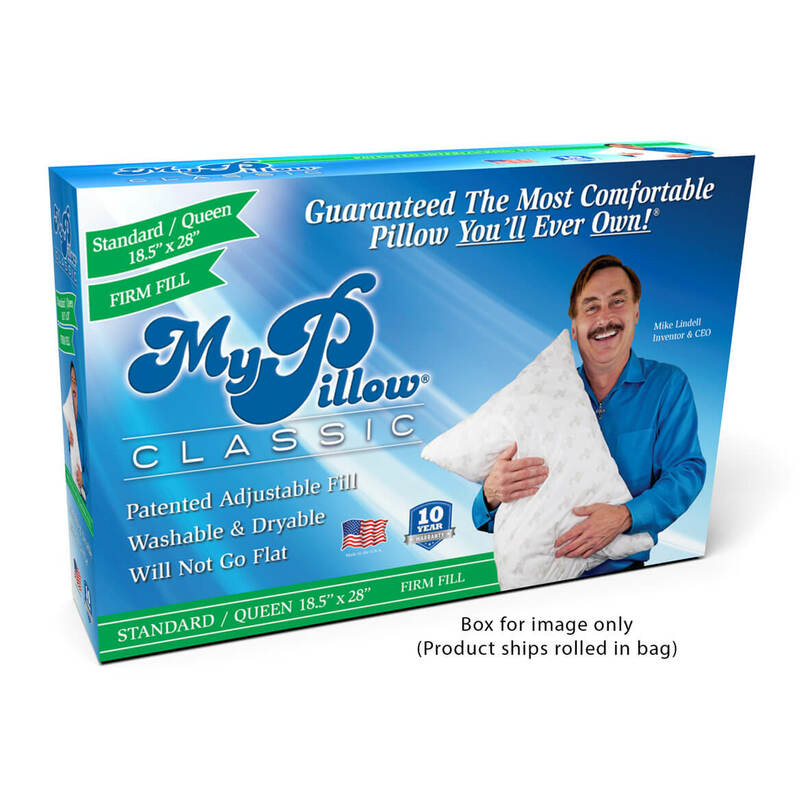 I own a MyPillow pillow and absolutely love it! Sleeping has never been better. The neck support is amazing. I’ve decided to purchase one for everyone in the family this year for Christmas. Made in America too! The owner Mike does a lot for the community and that’s a great quality to have as well. I continue to wake up with a ache in my neck. I hope to get relief from this with My Pillow. I need a new pillow. Why not try this? To find out if what the commercials offer is true. BECAUSE WE SAW IT ON TV, AND WE NEED NEW PILLOWS. I heard a lot of good comments about it and it was time for us to get new pillows. Becouse my old man like it..
Want to try it and see if it really works,like it says. My husband has one and really likes it--figured I would too. Unique product offered from my perspective. Worth Ordering through Walter Drake. better support for my neck and spine than standard pillows. I just can't find a comfortable pillow so i thought well i might as well try this i have tried all the rest out there so i will see and will get back to this survey when i try it. i need pollows and i hope these r as good as they say on tv. I've read the comments about my pillow and I am ready to try it for myself. My husband as problems sleeping at night I thought it might help. I have watched the advertisements for over a year now and I just have to find out if it is as good as they say it is. I feel I don't have much to lose but a lot to gain if it is true. Everything the owner says about his pillow is the truth! I sleep like a baby with My Pillow and I have severe neck problems. I getting it for my friend for his birthday. 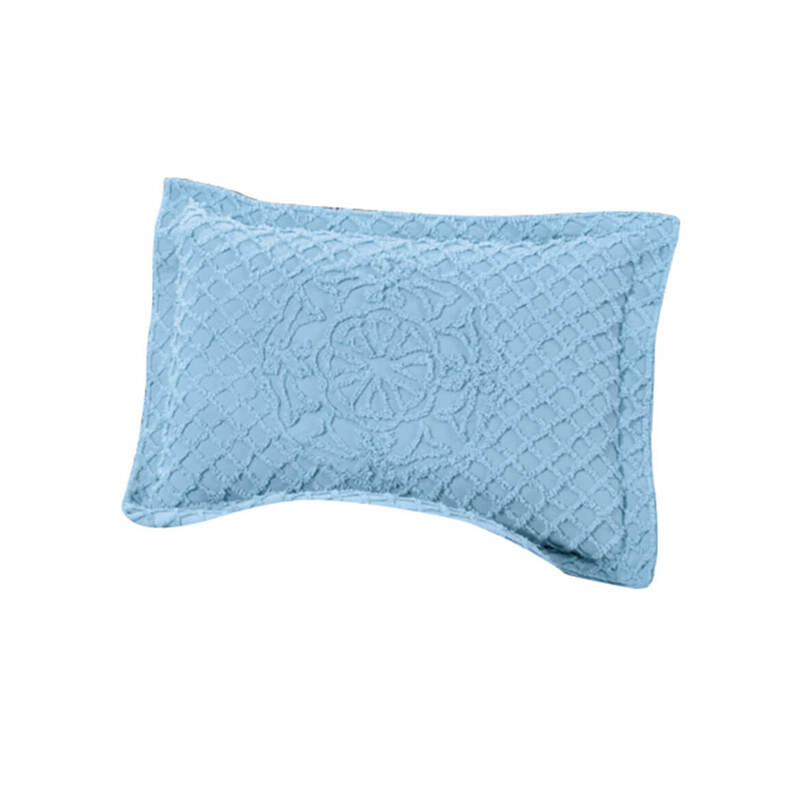 I have been having difficulty sleeping and wanted to try the pillow, I have seen good reviews. Is this queen size and white ? BEST ANSWER: Thank you for your question. 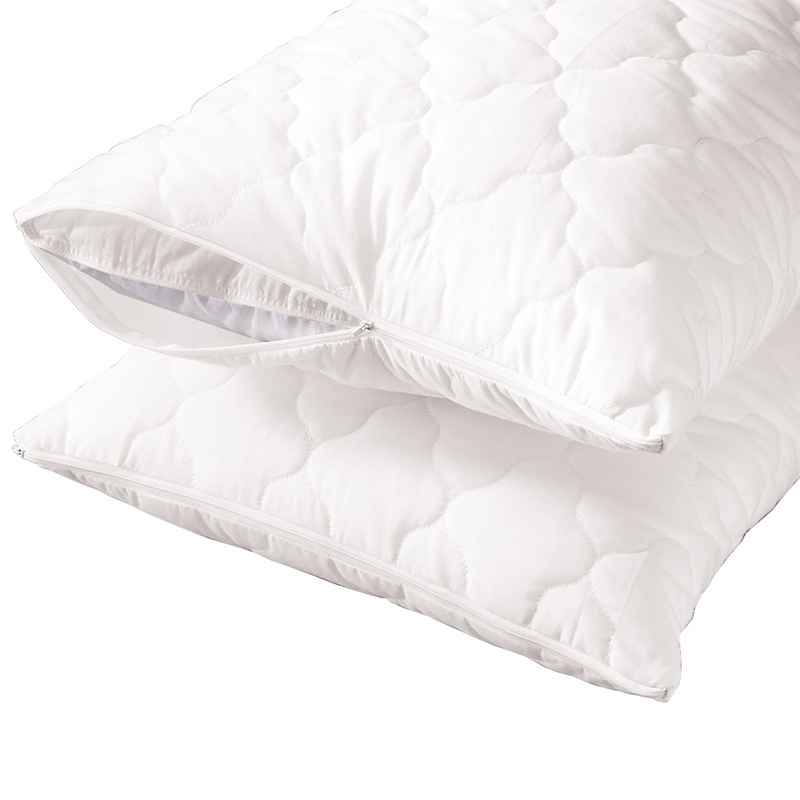 This pillow measures 18 1/2" W x 28" L. It is white. We hope this information will be of help to you. How do I get the extra pillow free? BEST ANSWER: Thank you for your question. That offer is not available through our company. You must go directly through My Pillow. We hope this information will be of help to you. does this item come with a pillow case? BEST ANSWER: Thank you for your question. Unfortunately My Pillow does not include the pillow case. We hope this information will be of help to you. 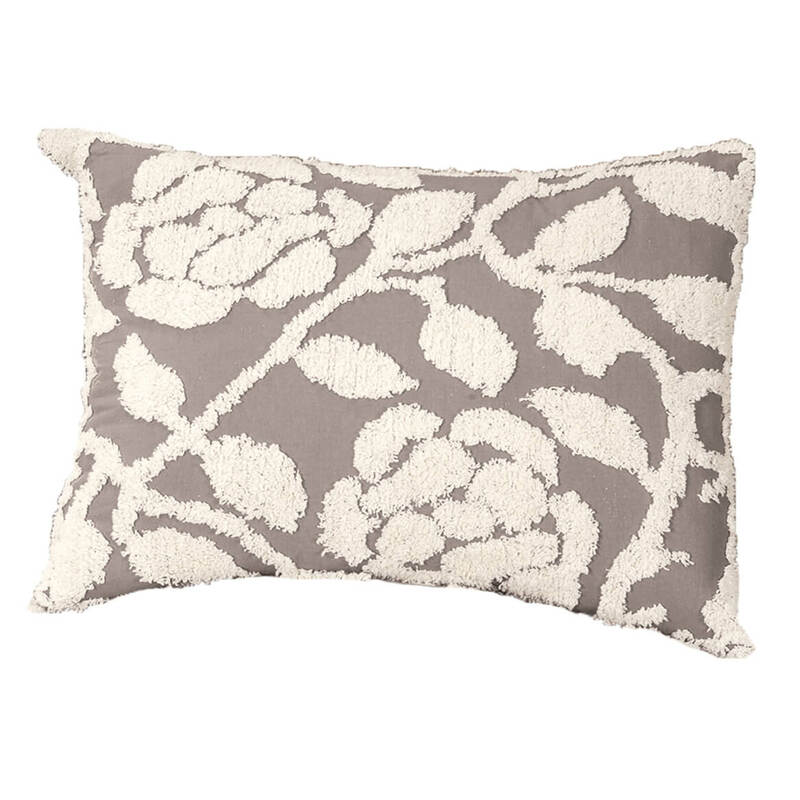 are there choices for the pillow/s, i.e. blue, white? BEST ANSWER: Thank you for your question. 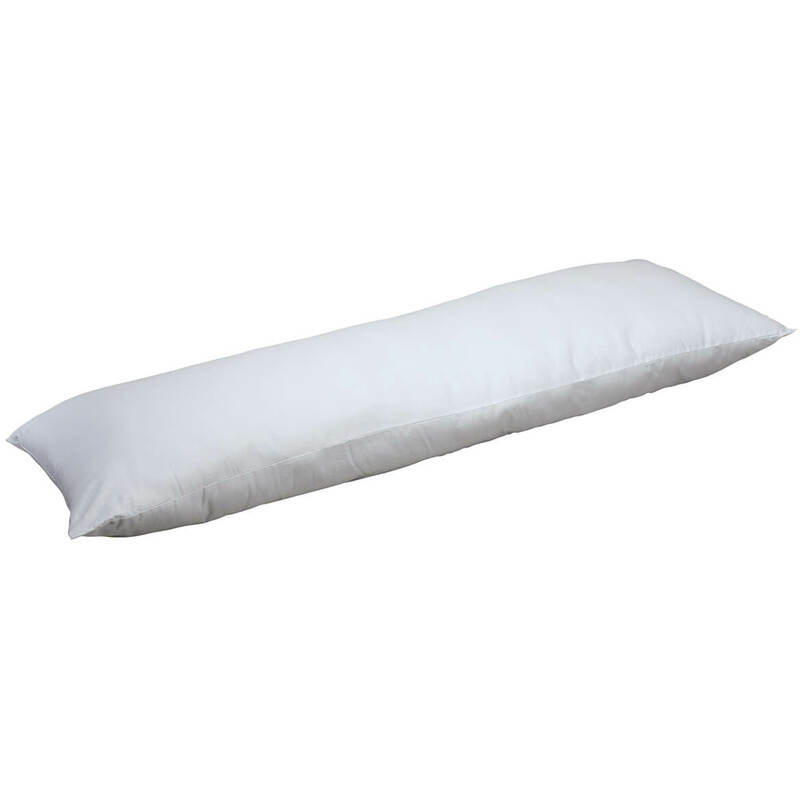 The pillow only comes in white. We hope this information will be of help to you. does this come in king size/my pillow ? BEST ANSWER: Thank you for your question. The My Pillow comes in one size only. We hope this information will be of help to you. BEST ANSWER: Thank you for your question. Please contact us via email so that we may further assist you. We hope this information will be of help to you. Do u get two in a box? BEST ANSWER: Thank you for your question. No, there is only one. We hope this information will be of help to you. BEST ANSWER: Thank you for your question. The My Pillow comes in one size. The dimensions are 18 1/2" W x 28" L. We hope this information will be of help to you.